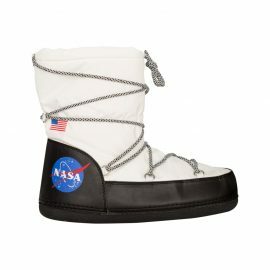 Here at Costume Agent, we strive to offer a wide variety of footwear for holidays, parties, special events, and more. Our wholesale catalog is packed with items from your favorite movies or TV shows. We strive to bring you quality products that your customers would love. 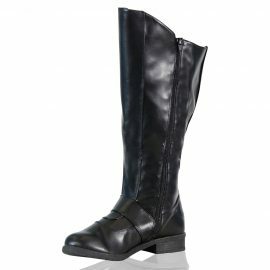 It is important for some costumes to have the right shoes, boots, or shoe covers in order to be in character. 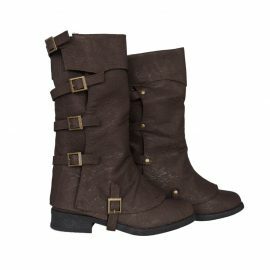 It is just as important to have comfortable and stylish quality items for your feet when you dress up in character. The products we strive to make are built to enhance costumes while bring the comfort needed for long walks dressed up. 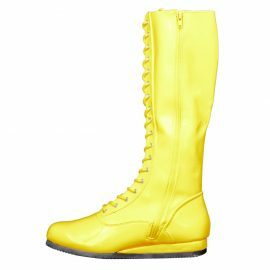 Whether you are dressing up as a superhero, a fantasy character, a princess, a warrior, a musician, or a wrestler, it is important to have a quality footwear so your feet don’t hurt while you enjoy who you want be. The products we provide here at Costume Agent are for wholesale purposes. Most of our products are meant for brick and mortar in store sales. Some products are allowed for online sales or personal websites to stock new merchandise for customers. Some products that have a map price to maintain the retail value of the product between customers. We are always looking at improving the quality of our products to make sure your customers appreciate the items they purchase. If you have further questions about purchasing our products, please give us a call or send us an email. A wholesale representative will reach back back to you as soon as possible.